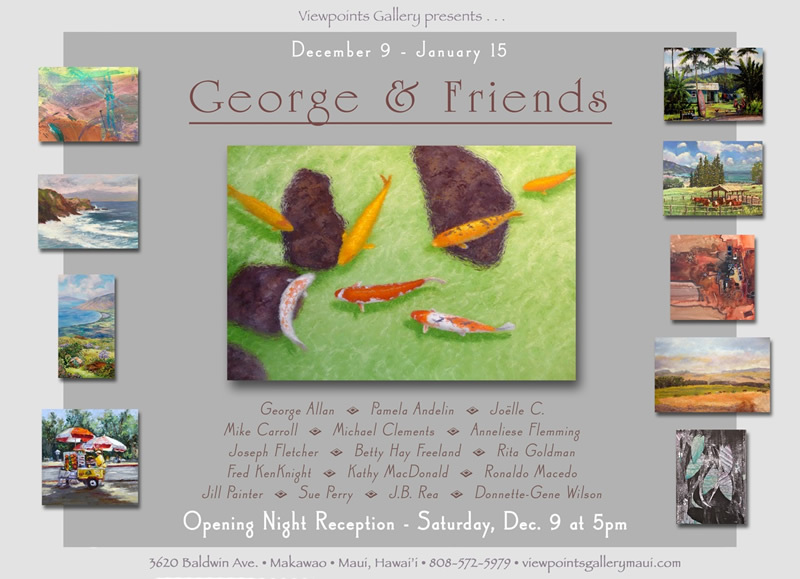 Viewpoints Gallery invites you to join us as we celebrate a long time Maui arts fixture: the one and only George Allan! 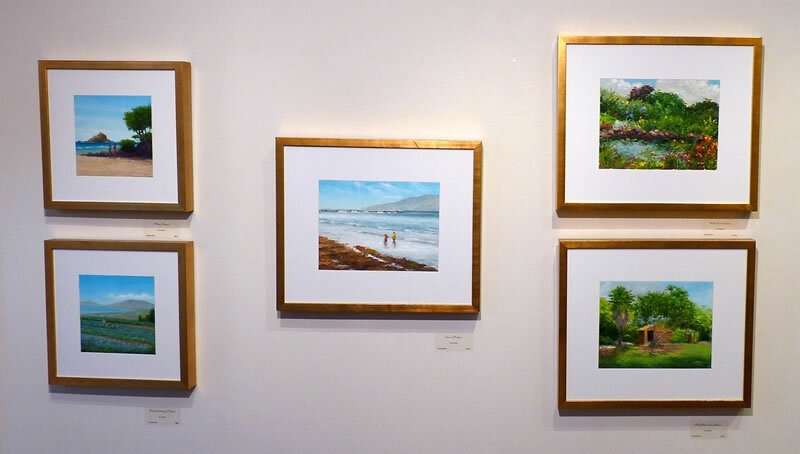 Since making Maui his home in 1973, George's paintings have touched countless visitors and residents alike who share in his appreciation for our beautiful island. 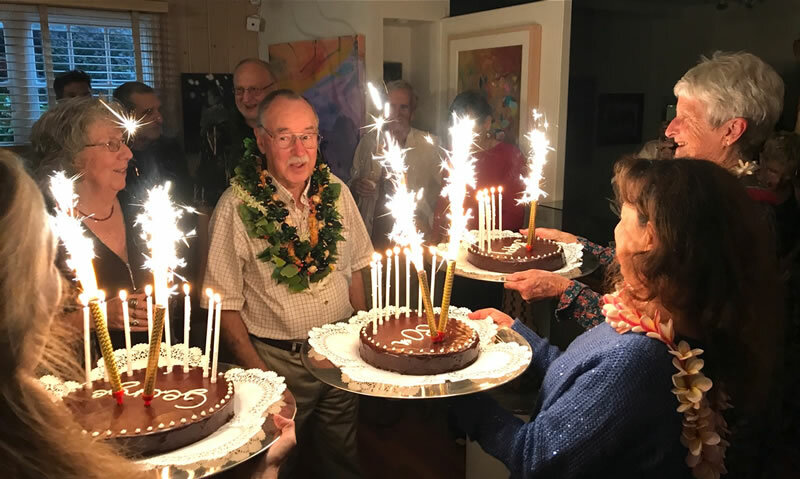 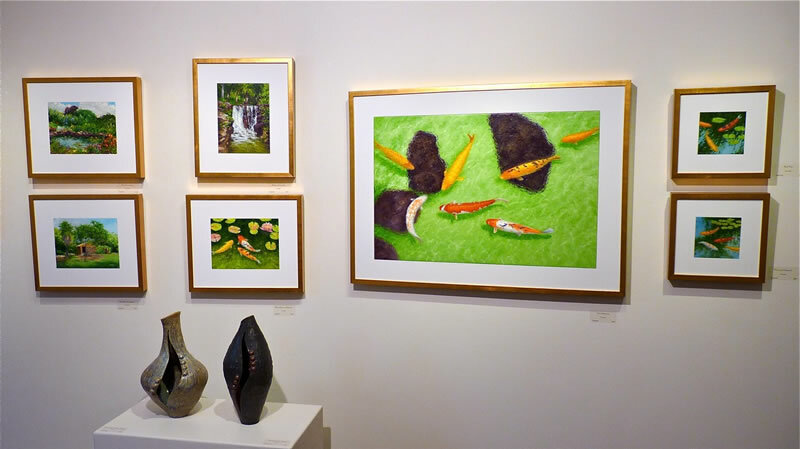 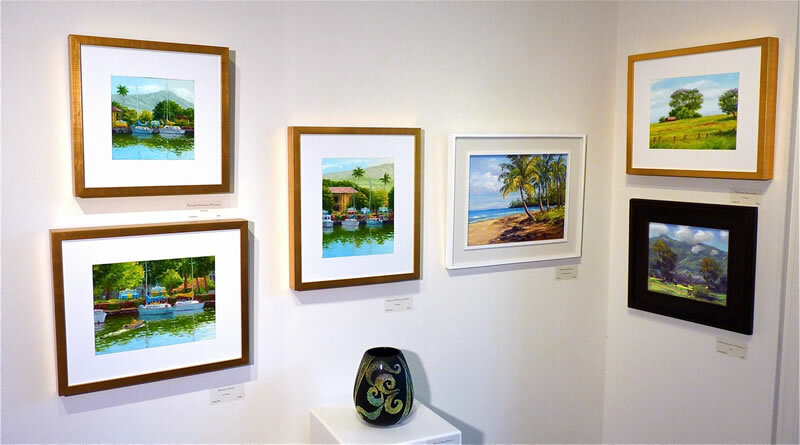 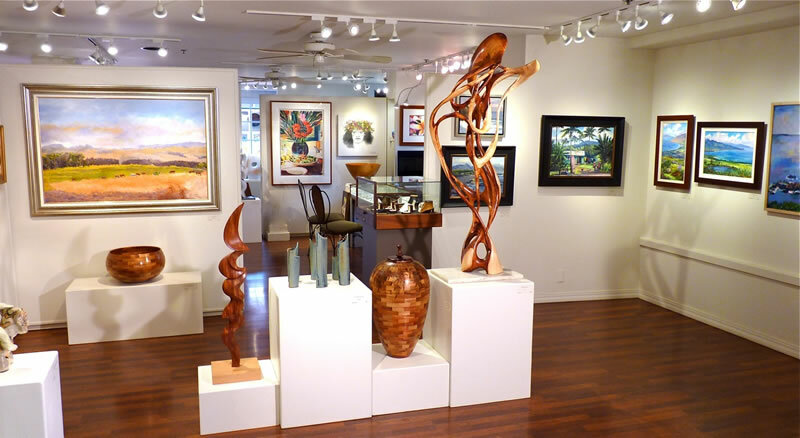 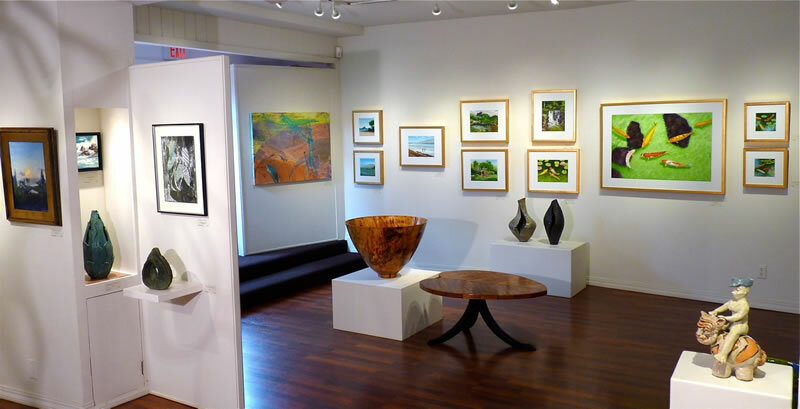 In homage to his many contributions to the Maui arts scene, we asked George to invite a group of fellow artists & friends to take part in his annual December show at the gallery.